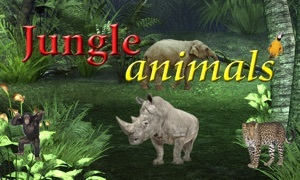 Our application will introduce you to the inhabitants of the north. 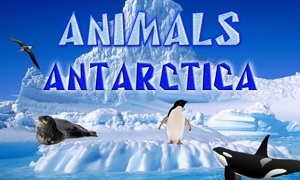 You immerse yourself in the wonderful world of the mysterious sounds of Arctic animals. 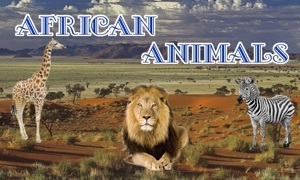 We will show you amazing photos of wild north. 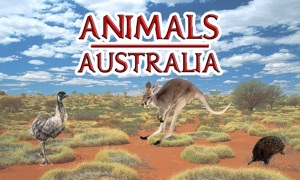 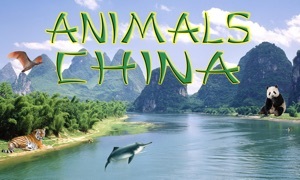 Also in the appendix contains three mini games and links to other our programs about animals.